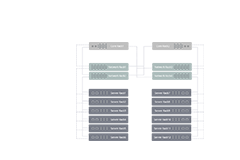 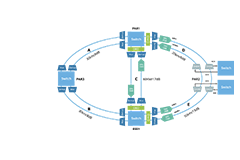 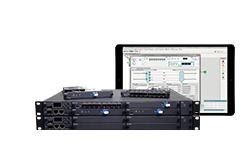 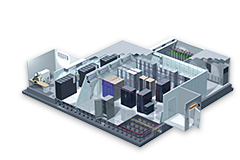 FS.COM FHD series patching solution is designed to address data center requirements for increasingly higher density, delivering simplified management and easier MACs while helping you maximize return on assets and minimize downtime. 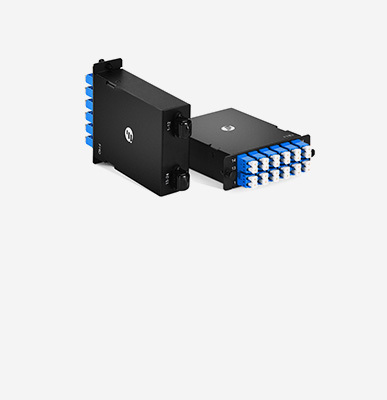 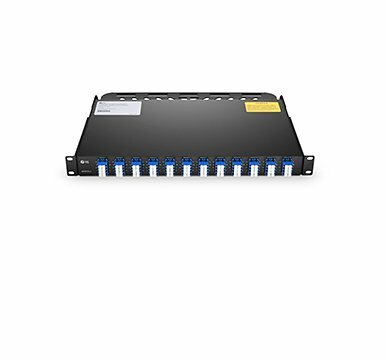 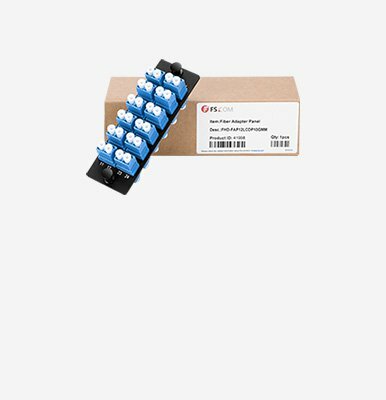 Providing high density flexible system for managing fiber terminations, connections, and patching in data center. 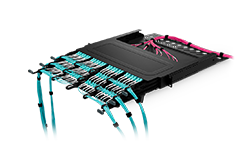 The most cost-effective & simplest way to build a high-density fiber patching. Providing a convenient convergence point for fiber interconnecting and splicing in wall mount applications. 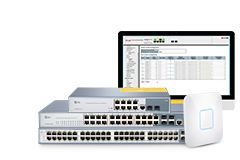 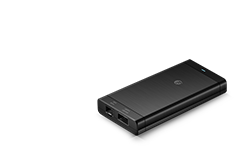 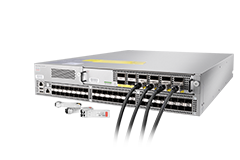 Ultra high density solutions for 10G to 40/100G network migration. 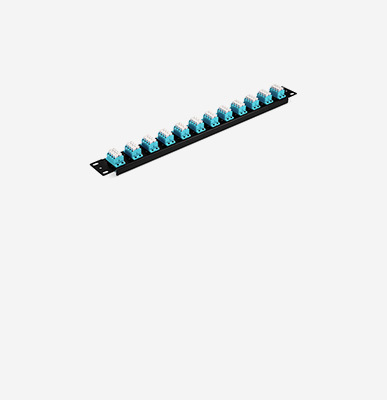 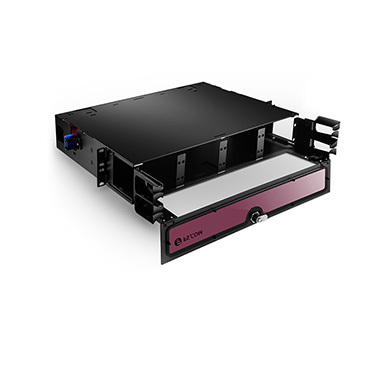 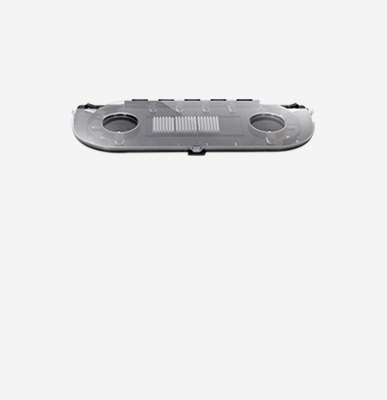 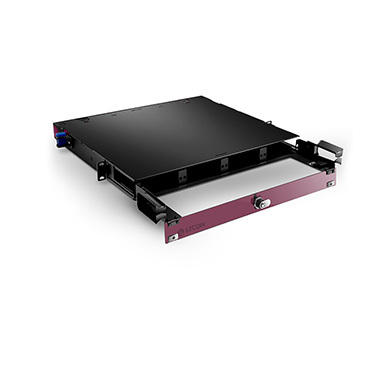 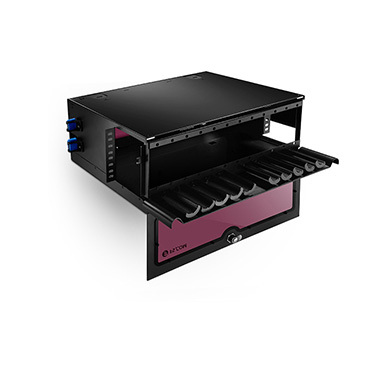 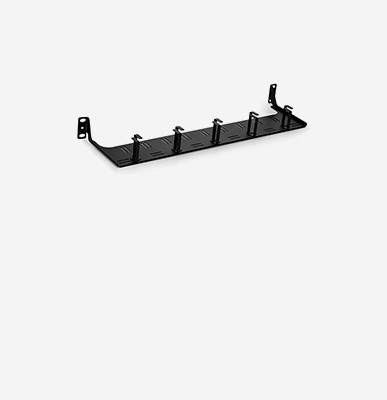 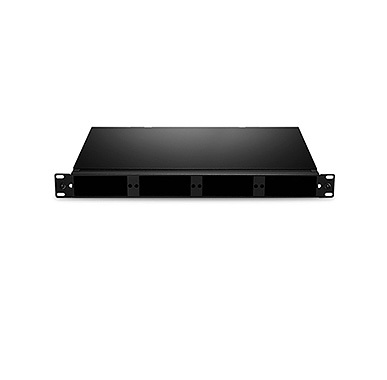 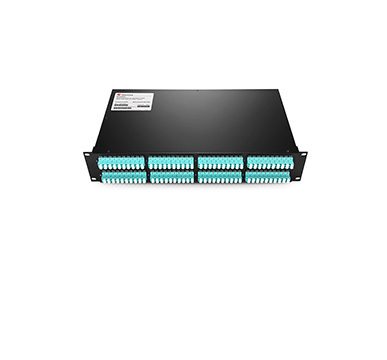 FS.COM also offers a series of optical splice tray, fiber adapter panels and MTP-LC cassettes for multi-style mounting and high-density cabling in data centers. 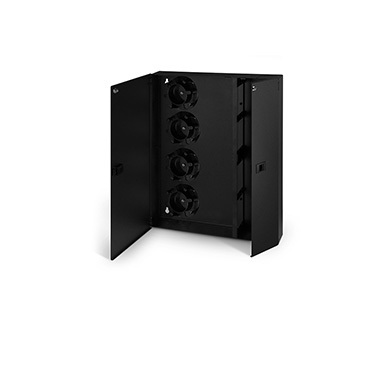 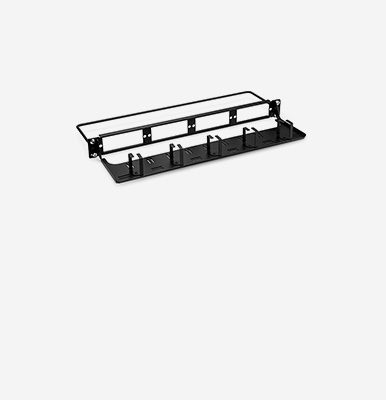 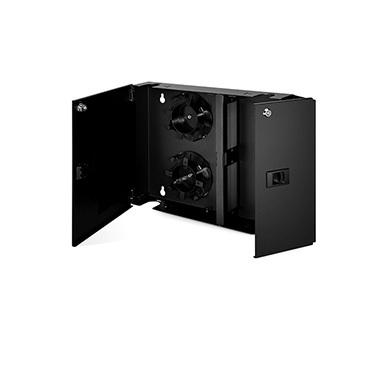 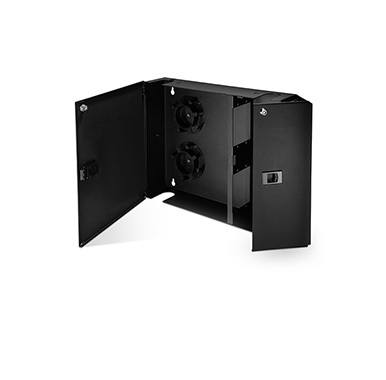 In addition, different types of cable managers are also available for orderly cable management.